polka & bloom: It's a new pattern and it's herbalicious! 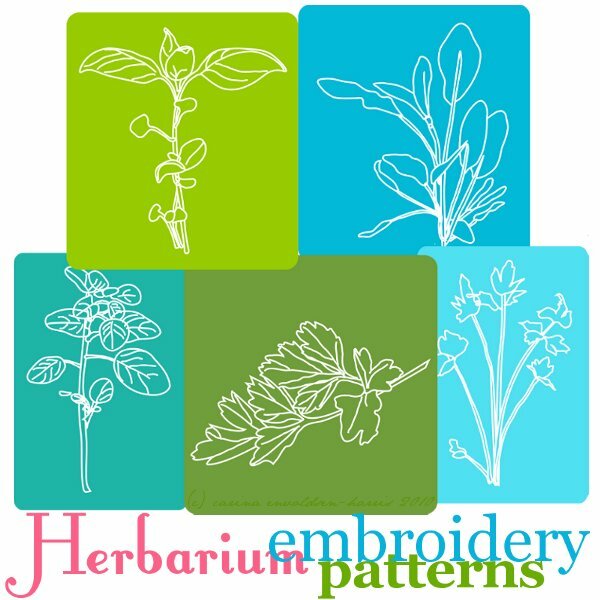 It's a new pattern and it's herbalicious! All these herbs used to be available as individual patterns, but now they are combined, because really you need more than one herb in your life. Really, you do! You may think that basil is enough for you, but it really isn't. You need oregano too. And how can you live without parsley? And chervil and sage! Gotta have those too! So here they are all together like a happy herb-y family. 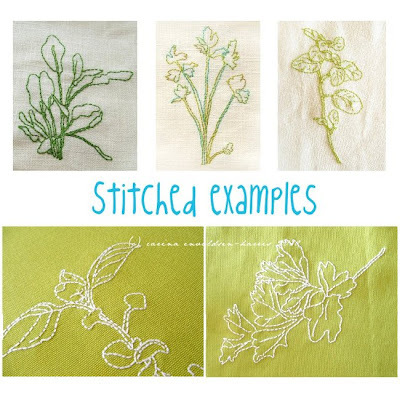 Herbarium is ready for your stitching pleasure, so go forth and pick up a copy. Green is good for your eyes, you know!